Run, don’t walk: Mi Piaci’s athleisure collection is here now. In our most exciting move yet, our Mi for Me athleisure range has launched in-store and online. With a nod to the changing pace of life and the continual search to find balance in an increasingly busy world, Mi for Me exudes thoughtful, minimalist style and sports luxe features such as neoprene, zippers and studs. Blurring the line between sport and street with androgynous appeal and a muted colour palette, Mi for Me is set to be this season’s answer to the ever-popular winter essential: the ankle boot. 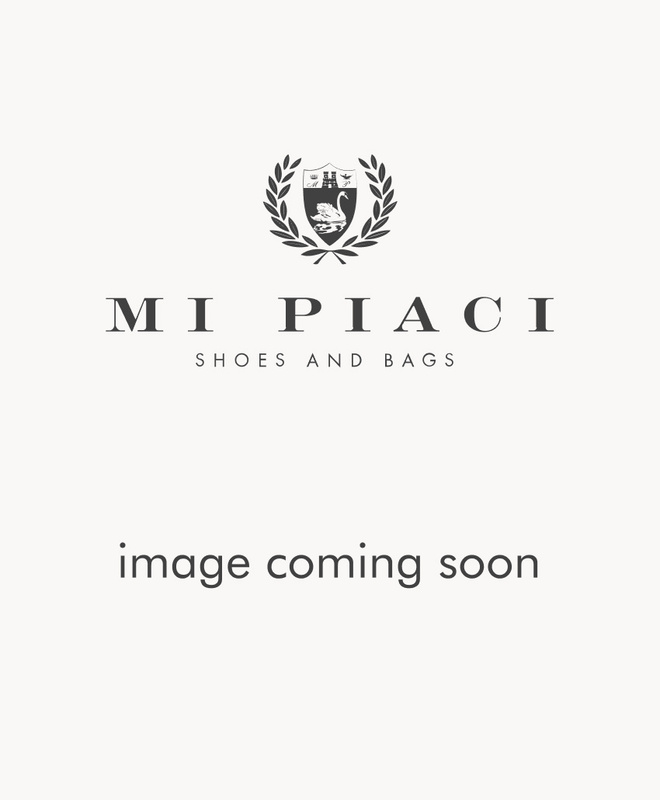 Mi for Me is made for the Mi Piaci Woman – the woman of the future. We’re proud to be part of the athleisure movement, empowering women and giving their voices our support. Get sporty and embrace a new style of slick sneaker this spring with our Mi for Me range of athleisure.